Providing service throughout Humphreys County & Surrounding Areas! 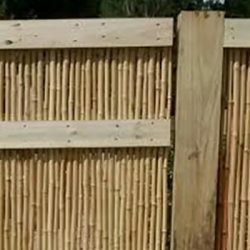 Since 1955, Langford Fence Company Inc. has been a leader among fencing companies in Humphreys County, TN. Our penchant for a job well done and keen attention to detail on every project have distinguished us as the professionals homeowners can trust when they want a new fence installed. 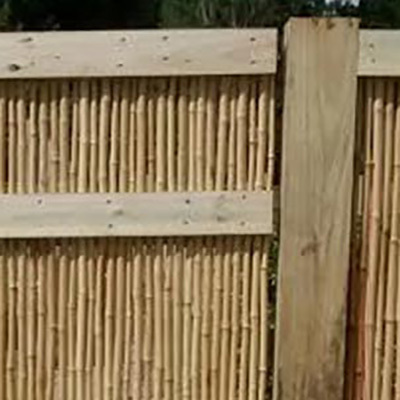 We use ‘Lang’ Fencing for wood fencing projects and have for decades! 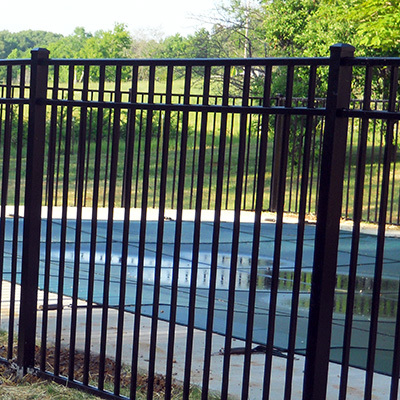 This product is produced right here in Tennessee and is the most durable full round-rail fencing on the market today. 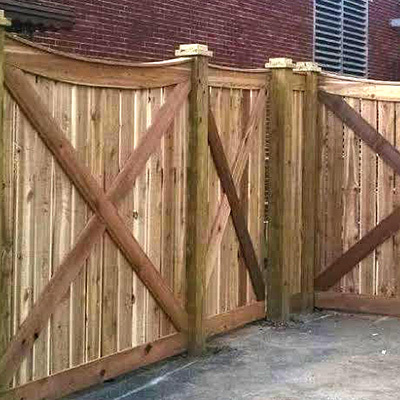 We install it to perfection for a rustic, classic fence that will stand beautifully for decades. We are also experts in Privacy, Plank, Picket, and Custom Fencing! The most durable fencing option out there, steel and aluminum fences stand up to weathering, age, vandalism and much more, protecting whatever’s behind them stoically. From 20-year to lifetime warranties, these fences are well worth their cost and will stand for ages. 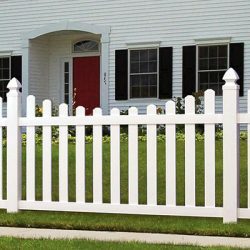 Vinyl fences in Humphreys County, TN feature a seamless construction void of screws and joints, for a clean-looking fence that’s the epitome of suburban. 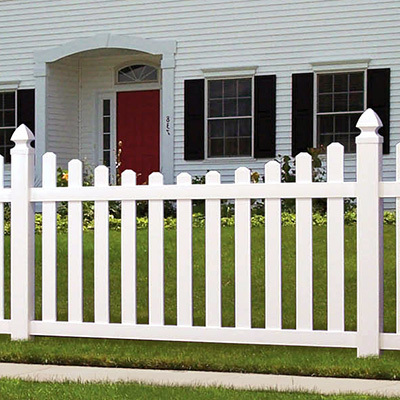 From small picket fences to large-scale top-cap fencing, our vinyl fencing options are clean, strong and perfectly installed every time. Utilitarian, yet affordable and durable, chain link is great for homes with kids and pets, who don’t want to obstruct their view but still want protection. We map chain link installations in any geometric shape your property demands. Our chain link fences are available in galvanized or vinyl coated finish. 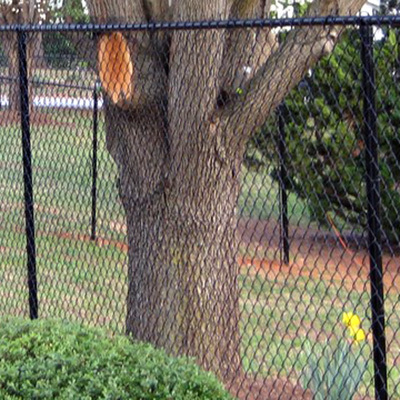 In addition to fencing, we’re also able to furnish your residential property with railings in a variety of capacities. We offer vinyl, aluminum and steel options in a variety of finishes and décor styles, to help you achieve the perfect aesthetic on your property. 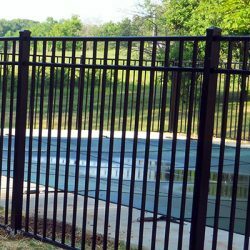 To inquire about any of the residential fencing, vinyl fencing and railing styles we offer, their pros and cons, or just to get an opinion from a professional, contact us today! Reach us at 931-296-3212 or fill out our online form to send us a quick message.